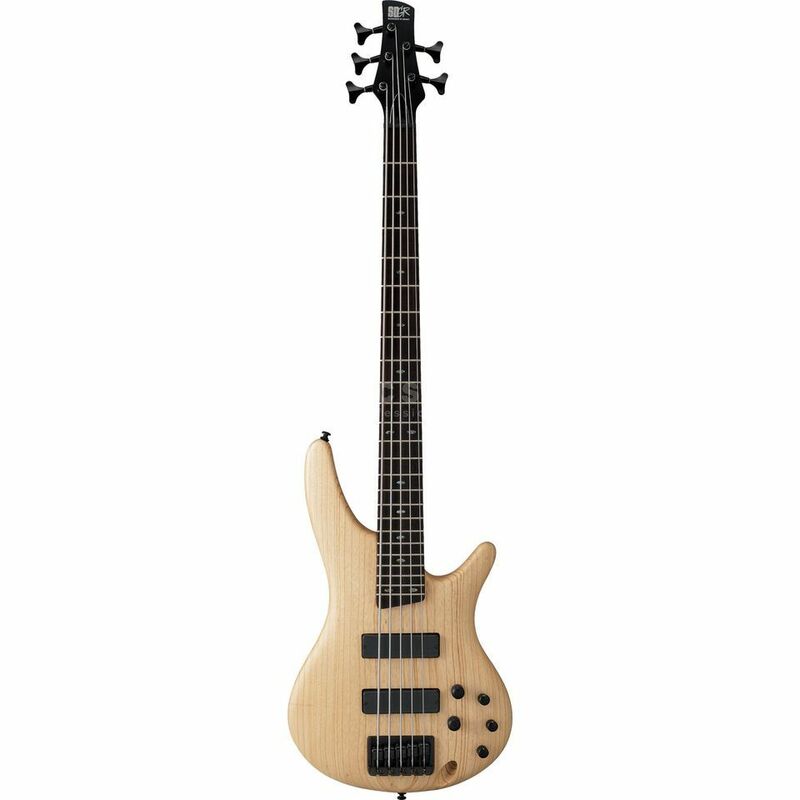 The Ibanez SR605-NTF Bass Guitar, Natural Flat is part of the Ibanez Soundgear signiture series, with a slim but strong neck, comfortably contoured body and ultra-versatile active electronics. The Ibanez SR605 features Bartolini pickups and EQ, that delivers world-class sound and tone. Also a 5 piece Jatoba/Bubinga neck which offers even more durability and stability.